Come spring time, there are a few landscaping materials that are always in high demand. Grass seed, flowers, and vegetable seedlings are always at the top of everyone's list. But perhaps more so than all other materials, are the requests for mulch. Mulch serves a variety of purposes. 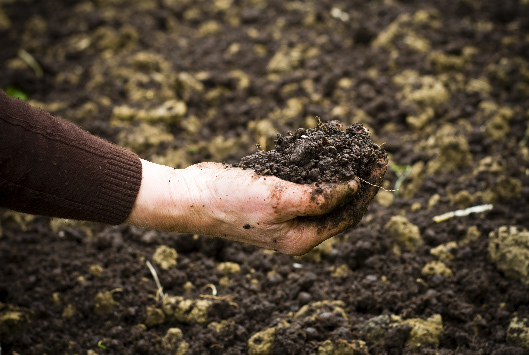 A layer of mulch around your gardening and shrubbery beds will protect the tender roots and rich organic soil. When it rains, the mulch will help lock in valuable moisture, keeping your plants hydrated for longer stretches. As mulch is also living organic matter, it's slow and gradual decomposition will regenerate rich organic matter back into the soil and seeping through your plant life and lawn. But most of all, a generous layer of mulch around all your landscaping features in your yard will add a layer of dimension and beauty, and tie the theme of the yard together for a clean, cohesive look. We offer all kinds of mulch. No matter what your mulch need is, we can provide it. Light or dark, and from all kinds of trees and other plant life, our mulch is among the finest in the area. We can deliver your mulch in bulk, saving you a significant amount of money. And with your pre-order, you can skip the long lines in the big box stores, and the odorous hauling of mulch bags in your car - and have the mulch delivered when you want, where you want for easy spreading. Don't have the time to mulch your yard and beds with the precision, detail, and care you'd like? Allow us to complete your mulch jobs for you. With our eye for detail and expertise, we'll not only bring the mulch - we'll take care of dispersing it to every area you desire. We leave clean lines, and generous portions for the maximum aesthetic and functional effect.